The philosophy behind the book is to challenge the perception of Scottish food with these recipes and they certainly do. 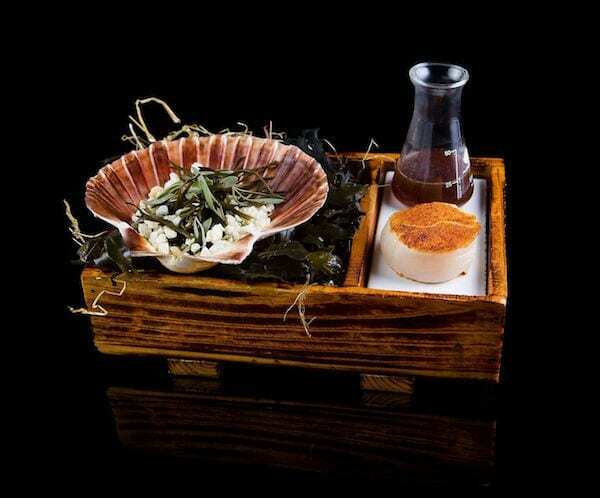 Using fresh ingredients from suppliers such as Hebridean Sea Salt to Katy Rodger’s Artisan Dairy in the Ochils, the book includes modern twists on traditional dining which Mark does so well. Heston-like concoctions which look like they would be fun to re-create in the kitchen. and at www.markgreenaway.com It will be in all major bookstores July 2016. Chop Chop Jak and Eddie!